Support Make 1 in 3 Zero and Genesis Women's Shelter by donating here. Make sure when donating, select "Make this gift on behalf of an organization" and enter "Make 1 in 3 Zero". By donating you can provide one of the following: a warm meal, a night of safety and restful sleep in the all private rooms at the emergency shelter; cozy winter wear for a family that has left everything behind fleeing from abuse; provide 10 comprehensive sessions for a woman at the non-residential Outreach office to begin restoring her life; cover a six-week stay at Genesis' Emergency Shelter; or make another donation. We also make t-shirts in support of Genesis Women's Shelter and our campaign "Make 1 in 3 Zero". T-shirts are $15 (additional costs for shipping) and they come in sizes small, medium, large, and extra large. To buy a shirt, please fill out a contact form below including your name, e-mail and t-shirt size. 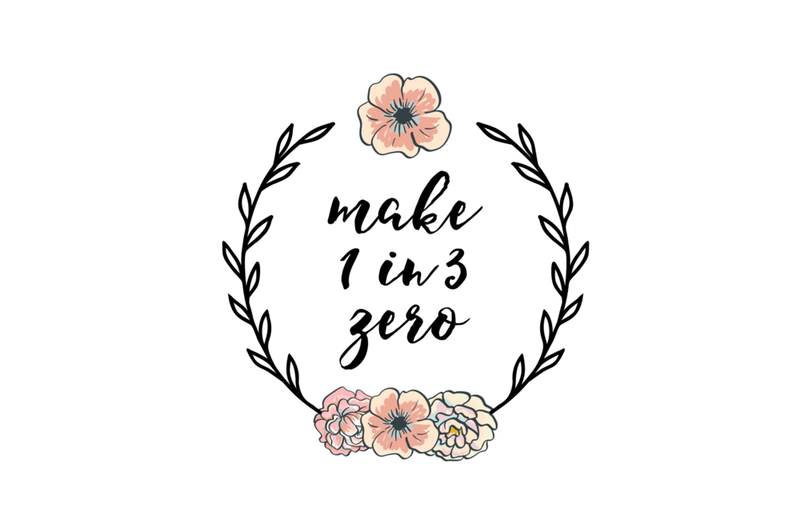 Thank you for your support of #Make1in3Zero. Fill out a form below and we will contact you as soon as we receive your submission.